very well change your life! We can help you eliminate your pain and restore your health with stem cell and regenerative treatments for multiple conditions. 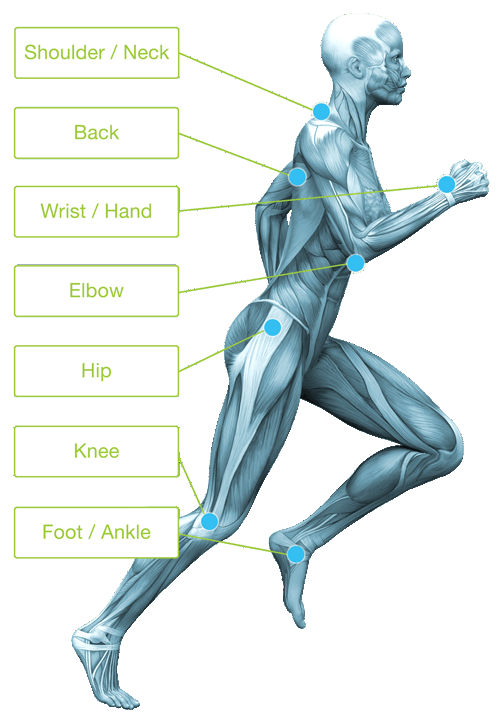 At Front Range Regenerative Medicine, for over 10 years now, we’ve focused on providing the most innovative & non-invasive medical procedures to help residents of the front range find relief from chronic pain. Our team of medical and rehabilitation providers treat every patient with customized programs that are specialized to their individual needs. If you’re tired of being treated like just a number, and are looking for medical providers that spend real time with you and are focused on your needs, then look no further. Our doctors spend time with each patient, getting to know their unique health challenges. With our in-house diagnostic services, we can accurately diagnose your condition and create a customized care program to help change your health and get you out of pain. Stem Cell Therapy and the Advanced Regenerative Medical Procedures that we offer are great alternatives to harmful drugs and painful surgeries. For instance, until recently, treatment options for people with osteoarthritis of the knee were limited. Steroid injections, joint replacement surgery, or harmful pain relievers were often the only treatment options. 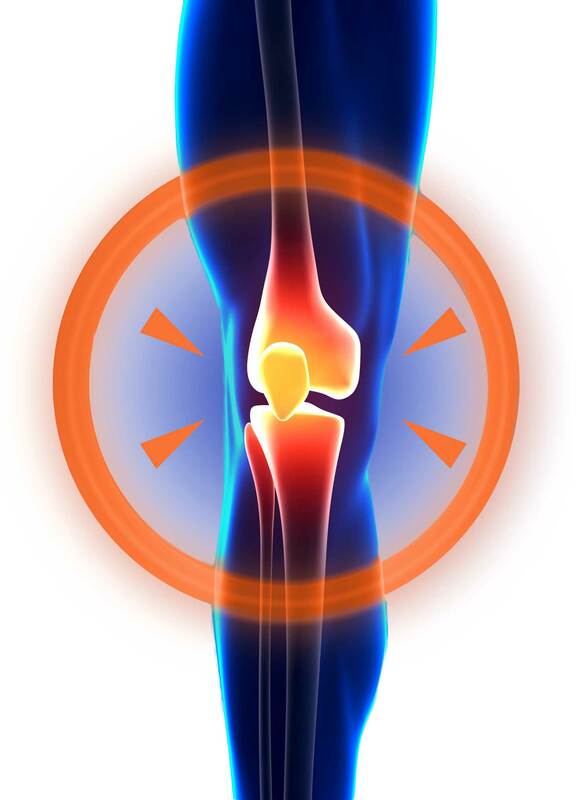 Now, in Longmont, stem cell injections for knee osteoarthritis are available at Front Range Regenerative Medicine. Stem cell therapy also has applications for treating Achilles tendonitis, rotator cuff tendonitis, and degenerative arthritic conditions. Stem cell injections work with the body’s natural ability to heal itself. Unlike treatments that simply address the symptoms, stem cell therapy actually promotes repair of the body, restoring degenerated tissue. Stem Cell Therapy has been a great addition to the other non-invasive and cutting edge therapies that we offer at Front Range Regenerative. Our purpose is to help our patients get out of pain and stay healthy, without the use of harmful surgery or pain medications. If you’re seeking stem cell injections in Longmont, Front Range Regenerative Medicine can help! Here are some of the stem cell and regenerative therapies we offer! Stem Cell Therapy is the use of Stem Cells (Derived from Bone Marrow or Adipose Tissue) to treat chronic diseases or health conditions. The use of Bone Marrow derived stem cells has been around for 30+ years and originated with the treatment of leukemia and lymphoma. For several years now, physicians have been using Stem Cell Therapy to treat chronic joint pain using bone marrow or adipose derived stem cells. At Front Range Regenerative Medicine, we use Adipose Derived Stem Cell Therapy in addition to other advanced regenerative therapies to help our patients find relief from their chronic joint pain. Click Below to Learn More About Our Advanced Regenerative Treatments!